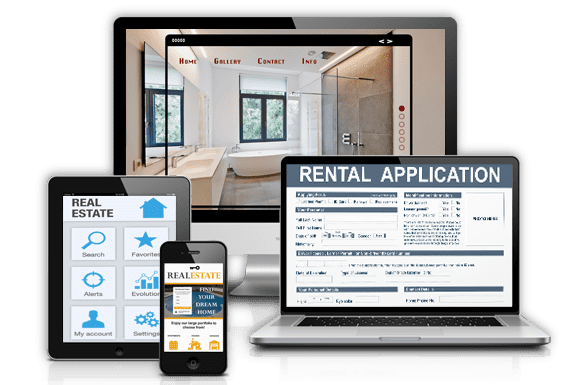 Our real estate software development solutions encompass the entire real estate industry, providing solutions for real estate management software, property management and HOA management systems, as well as real estate valuation, RETS, IDX, and MLS (Multiple Listing Service) platforms. We are proud to be a leading provider in the real estate industry, developing, implementing and programming custom real estate management software that seamlessly integrates with CRMs, MLS platforms, and automated workflows. 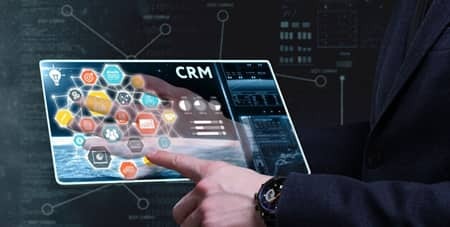 We provide comprehensive IDX integration solutions that support boosting e-mail engagement, enhancing CRMs, content automation, forwarding leads to other systems. Full IDX integration, lead management, lead capture, and enhancing CRMs. Full HTML or framing on branded domains, with optimized IDX content. IDX components with responsive web designs and flexible options. 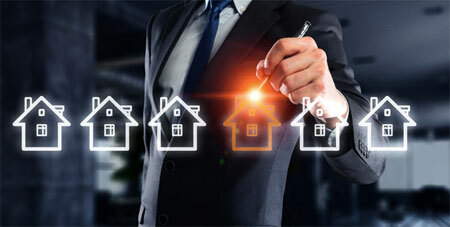 Chetu's real estate software development, integration, and implementation experts are fully compliant with strict regulatory standards inherent to the real estate, payments, and financial industries. We ensure all work performed by Chetu complies with industry regulations on anti-money laundering and consumer protection standards including Payment Card Industry Data Security Standard (PCI-DSS), Payment Application Data Security Standard (PA-DSS), SOX, Dodd-Frank, Check-21, the Securities Act of 1933. Our HOA (Homeowners' Association) solutions allow for automated workflows, easy maintenance, streamlined reporting, and optimized accounting. Cloud-based capabilities enable association accounting management and online payment processing. Condominium management components include features such as automated follow-ups, calendar websites, and committee management. Single-family and multi-family units are managed with custom developed HOA modules with CMS computer applications.